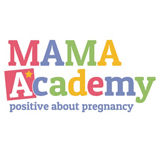 MAMA Academy is a pregnancy charity empowering mums and midwives to help more babies arrive safely. We educate expectant mums on how to keep healthy, and when they should call their midwife for advice. 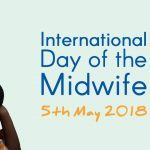 We also support midwives by keeping them up to date with current guidelines and research to aid consistent maternity care. All our information is written by our team of medical professionals and our website is accredited by The Royal College of Midwives for professionals. The UK has one of the worst stillbirth rates in the developed world so our mission is to save babies lives by promoting positive pregnancies. 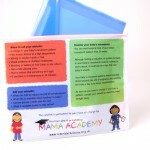 We provide Wellbeing Wallets to various trusts to help mums have safer pregnancies. The wallets are given out by their midwife at the booking in appointment and help keep antenatal notes safe. They are printed front and back with key health messages and act as a check list for midwives to discuss important topics with mums such as how to monitor their babies movements. We are working with NHS England to enable us to distribute the wallets to many more trusts across the UK.